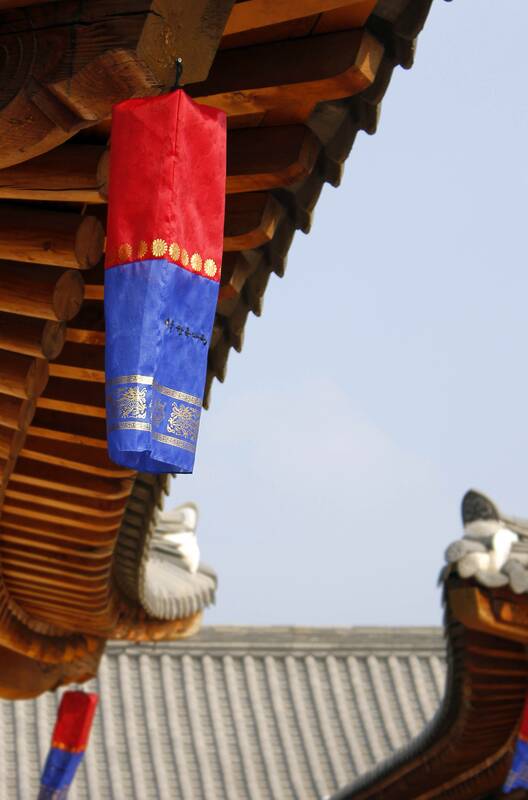 Cheongsachorong (청사초롱) are traditional lanterns, originally used for weddings in Korea. They are made of red and blue silk. Where can I buy an authentic version of these - ideally in Seoul, or elsewhere in Korea? I therefore presume that there is official lantern store on the grounds where you can get a cheongsachorong. Not the answer you're looking for? Browse other questions tagged shopping south-korea seoul souvenirs or ask your own question. Where in Seoul can I rent a laptop? Where can I get unscented deodorant spray in South Korea?